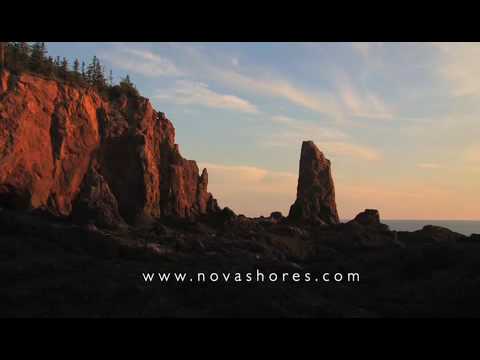 Kayak the Bay of Fundy with the highest tides in the world along the tallest cliffs on mainland Nova Scotia. 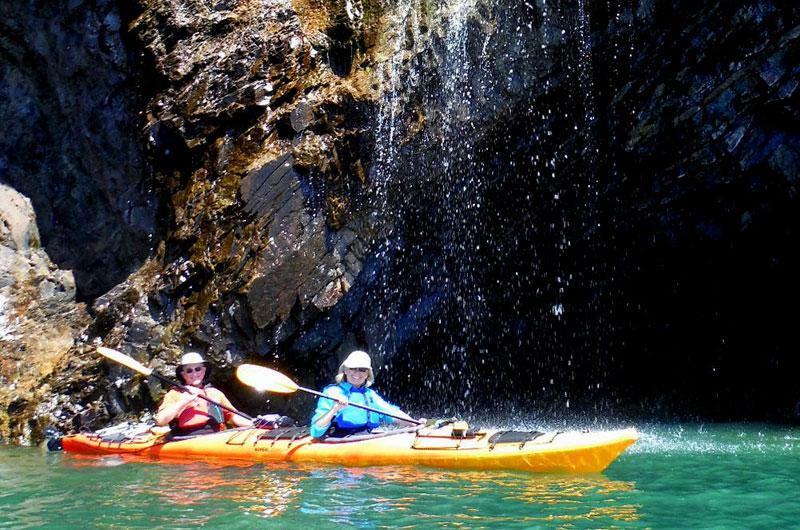 Navigate your kayak through narrow archways and get rewarded by the majestic view of the legendary Three Sisters and numerous astounding geological features. Professional tour guides ensure your safety while you are entertained by stories about the rich geology and the great ship building of the past. 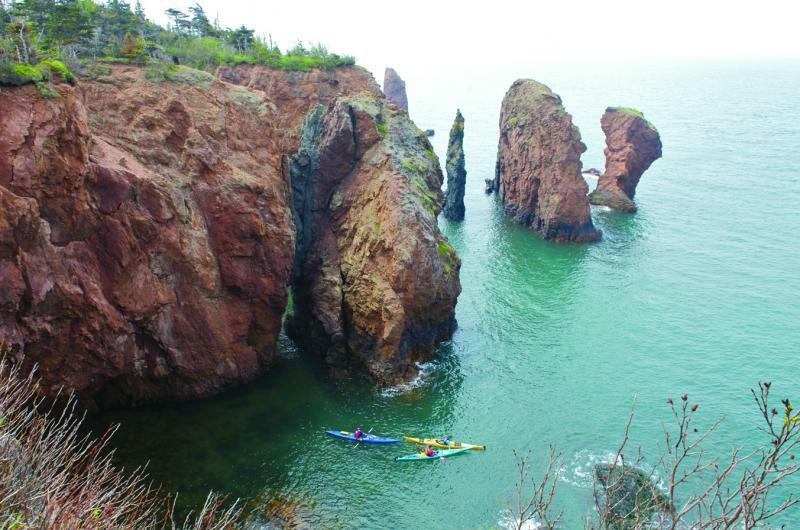 Choose a day tour or plan a two-day kayak adventure to Seal Cove or a three-day tour around the entire Cape Chignecto Park. 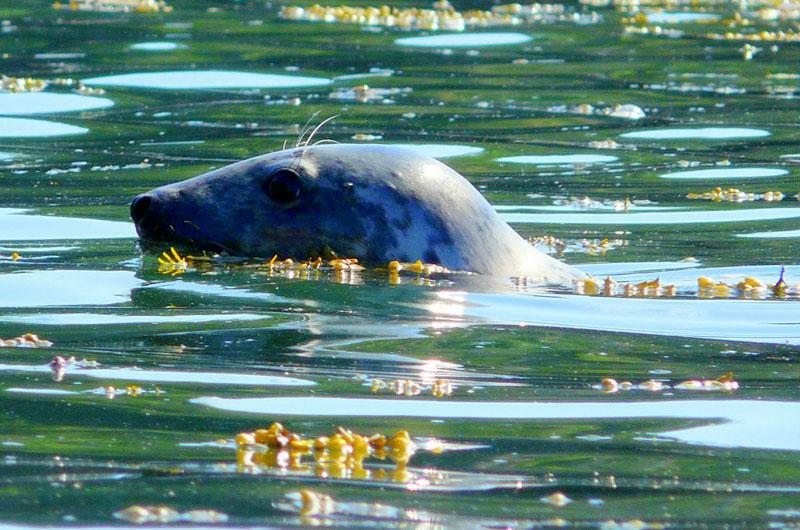 Tasty meals are included on all tours. Beginners are welcome and reservations required. 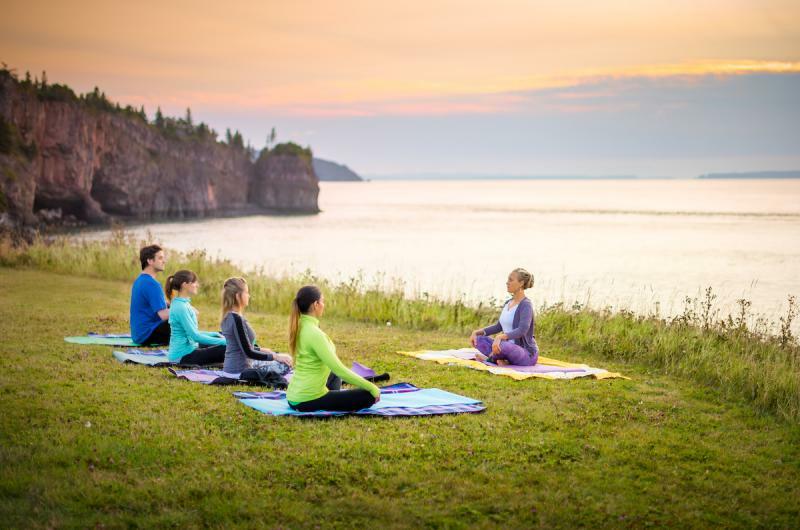 Meeting point for all tours is in Advocate Harbour on the Fundy Shore, one and a half hour drive from New Brunswick and a three hour drive from Halifax.